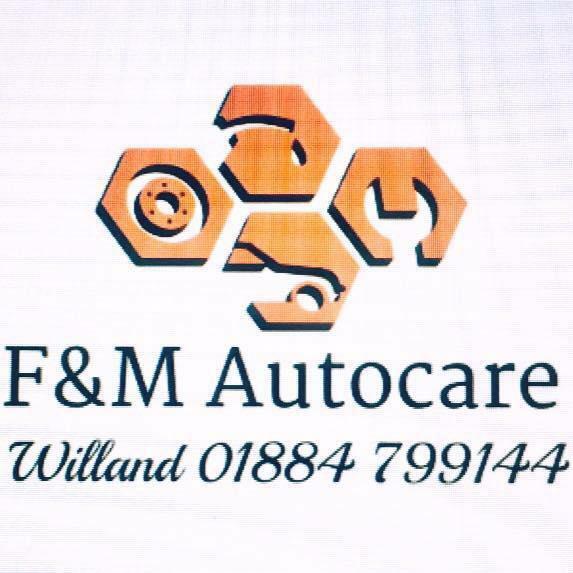 F&M Autocare is newly established business with over 50 years of experience in the motor trade. Dave, Paul & Dan can guarantee your car is in the right hands and will be back on the road in no time. We offer a free courtesy car or collection and delivery from home or your place of work. 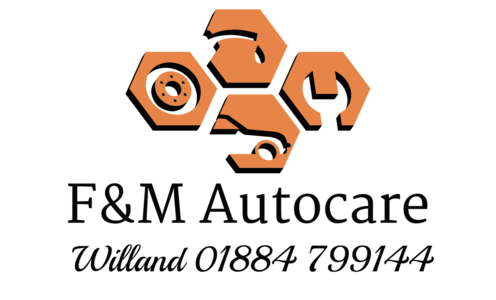 Covering all aspects of automotive repairs including servicing, timing belt replacement, clutches, brake inspection and Aircon Servicing. We also undertake all bodywork repairs from small dents to accident damage. Using only OE quality parts with all our work guaranteed you can relax and let us deal with the stress of fixing your vehicle. Really quick response with excellent communication. Work done quickly and properly. Will use again. An excellent job well done, whilst doing the job they identified another major fault that my normal garage had failed to identify and fixed it on the spot after ringing me to get authorisation, well done team, the car is now back on the road and this week has been to Bournemouth and back without any hitch.